Ferrari Enzo Owners Manual US for 2003. 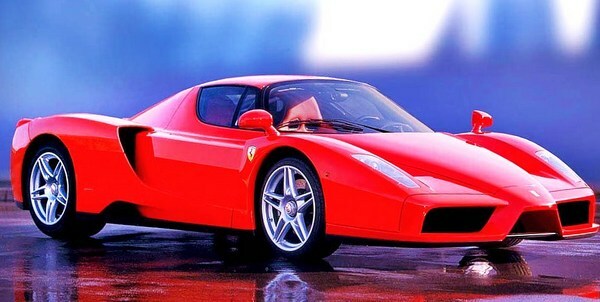 Ferrari Enzo Owners Manual US version for 2003 manufacturing year!!! The manual its in PDF format and will be delivered as a file to your e-mail address after purchase and payment was processed. The manual has 296 pages total and the text is written in 4 languages: Italian, English, French and Spanish. This is not a scanned low resolution and quality manual-this is OEM digital manual with perfect resolution and quality.